JERUSALEM (JTA) — Israeli Prime Minister Benjamin Netanyahu canceled a meeting with Germany’s foreign minister after demanding he scrap a scheduled meeting with representatives of a left-wing Israeli organization. Netanyahu said he would cancel his meeting scheduled for Tuesday with Sigmar Gabriel, who arrived in Israel on Monday, if he went ahead with his meeting that day with Breaking the Silence, a veterans’ group that alleges the Israeli army abuses Palestinians. Later Tuesday, the Prime Minister’s Office followed through on the threat. Netanyahu’s office told the German delegation it would not take action if a junior member of the German delegation kept the meeting. While Israeli officials say they made the ultimatum clear to the Germans, Gabriel asserted that he only learned of it from the media. 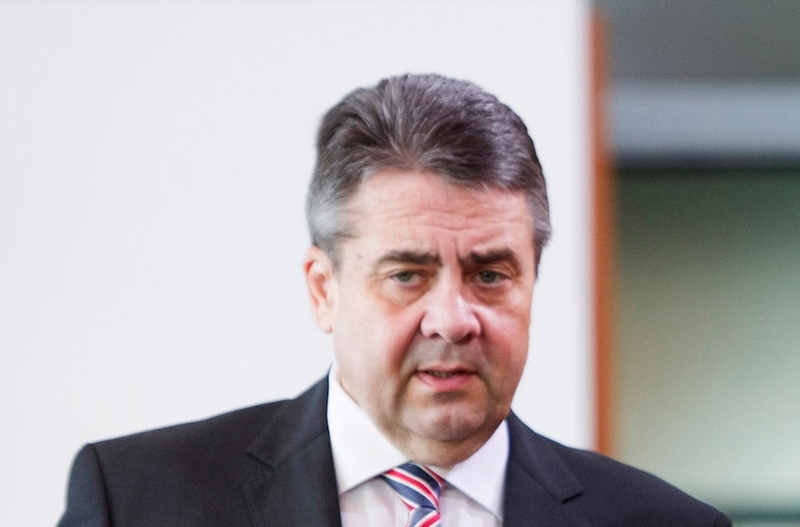 Gabriel responded that it would be “regrettable” if Netanyahu canceled their meeting but that “it would not be a catastrophe” either, and that it would not damage Israel-Germany ties. “You can’t get a proper and comprehensive picture in any country on Earth if you only meet in government offices,” said Gabriel, who on Monday visited the Yad Vashem Holocaust memorial in Jerusalem. He also said that it would be “inconceivable” for a German minister to cancel a meeting with an Israeli official over a meeting with individuals critical of the German government. Gabriel, who has called Israel an apartheid state, met with opposition leader Isaac Herzog, head of the Zionist Union, and was scheduled to meet with President Reuven Rivlin. Gabriel is scheduled to visit the Palestinian Authority and Jordan following his trip to Israel.